As a business owner, your brand identity is everything. It’s more than just your business’s name; it’s the way in which your target audience perceives your brand. Failure to establish a relevant, memorable brand identity is a critical mistake that will place your business miles behind your competitors. So, how do you define your brand identity? Before you can create a brand identity, you must first uncover your business’s core values. The California-based grocery retailer Trader Joe’s, for instance, places an emphasis on fresh, organic foods while staying away from traditional processed foods. Chick-fil-a has strong family values, closing all of its restaurants on Sunday so employees can be with their families. Think about what values drive your business and integrate them into your brand identity. Professional, reliable but not stodgy — or innovative, creative but not off the wall — or laidback, flexible, but not lackadaisical? Choose two to three words to describe your business and a word or two that you don’t want to be known for. This is the core to creating your brand. Following in the footsteps of a competitor with your brand identity is a sure-fire recipe for failure. Your brand must be unique and not associated with any other company, business, person or entity. If consumers mistake your brand for that of another business’s, you could be driving new sales to them. When customers encounter your brand, they should immediately know something about your business and how it operates. The bottom line is that you need a unique brand identity that’s relevant to the products or services you offer. If you look at the brand identities of some of the world’s most successful companies, you’ll notice they all have one thing in common: they are all simple. Some business owners assume that complex brand identities work best, but this isn’t the case. Google, Apple and Microsoft all use very basic brand identities, which is apparent from their respective logos. Simple brand identities such as this are easier for consumers to remember — and when consumers remember a particular brand, they are more likely to purchase products or services from it in the future. After creating your brand identity, you’ll want to spread the message so people know about it. For starters, this means adding your brand elements to all material associated with your business. Whether it’s your website, social media accounts, company brochure, billboard advertisements, TV commercials, catalogs, etc., include your brand elements across all business material. Any copy on your website, blog, marketing and advertising materials, and social media should use words that are consistent with your brand identity. It’s not going to happen immediately, but consumers will eventually remember these brand elements, associating it with your business. Have any other business branding tips that you would like to share with our readers? Let us know in the comments section below! If you’d like some help defining your brand, schedule a FREE business growth call here. What makes your business unique? 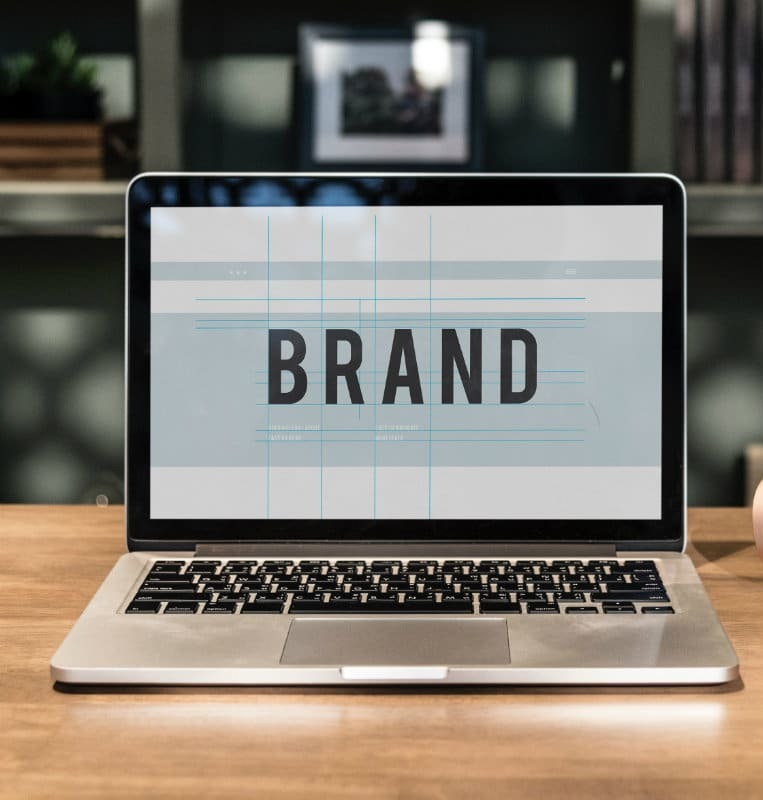 Here we give some tips on defining your brand so that it stands out from the rest, and helps your customers and prospects remember you.